Making Data Beautiful: Visualising research and statistics in an information-overloaded world. In this increasingly information-saturated world, visual images are the most effective way to help your audience absorb and retain information. But how do you make complex datasets and research look terrific and convey your core messages? 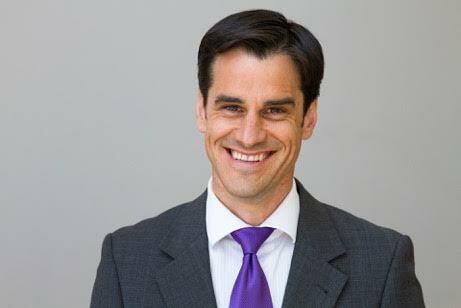 Mark’s understanding of the key social trends as well as his engaging communication style places him in high demand in the press, on radio and on television shows, such as Sunrise, Today, The Morning Show, ABC News 24 and A Current Affair. His research firm counts amongst its clients more than 100 of Australia’s largest companies and his highly valued reports and infographics have developed his regard as a data scientist, demographer, futurist and social commentator. Mark also delivered a TedX talk on this exact topic, which can be found here.